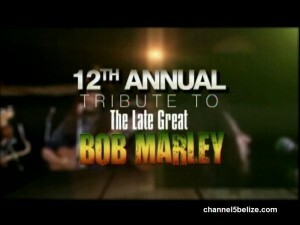 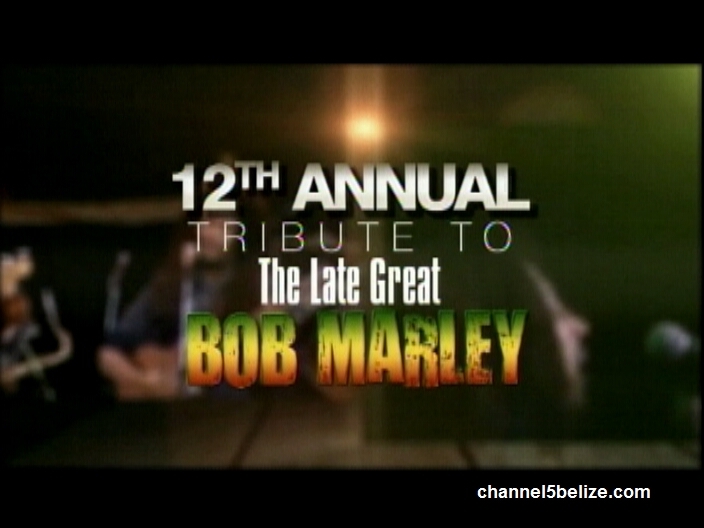 The Thirteenth Annual Tribute to Bob Marley kicks off this Friday in Belize City and is set to coincide with a massive fundraising event to aide Dara Robinson’s feeding program. 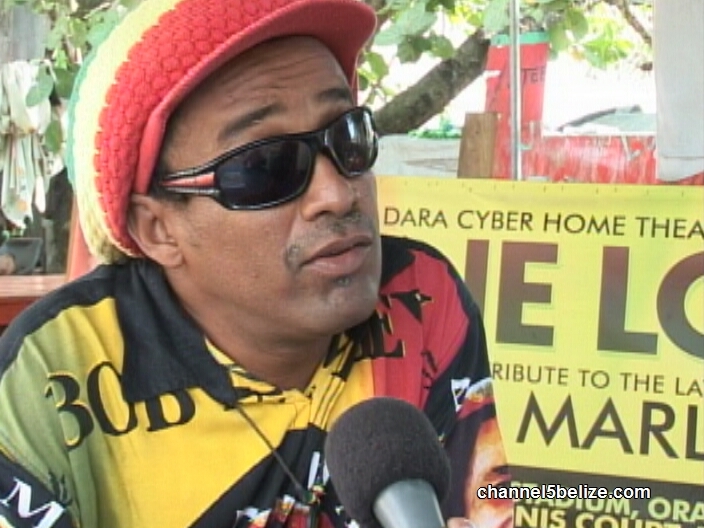 While the impressive lineup of local Reggae selectors promises to bring a steady stream of consciousness to the masses, the celebrated philanthropist is hoping that attendees of the three-day festivity will make necessary donations for him to realize his target. 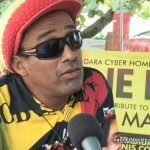 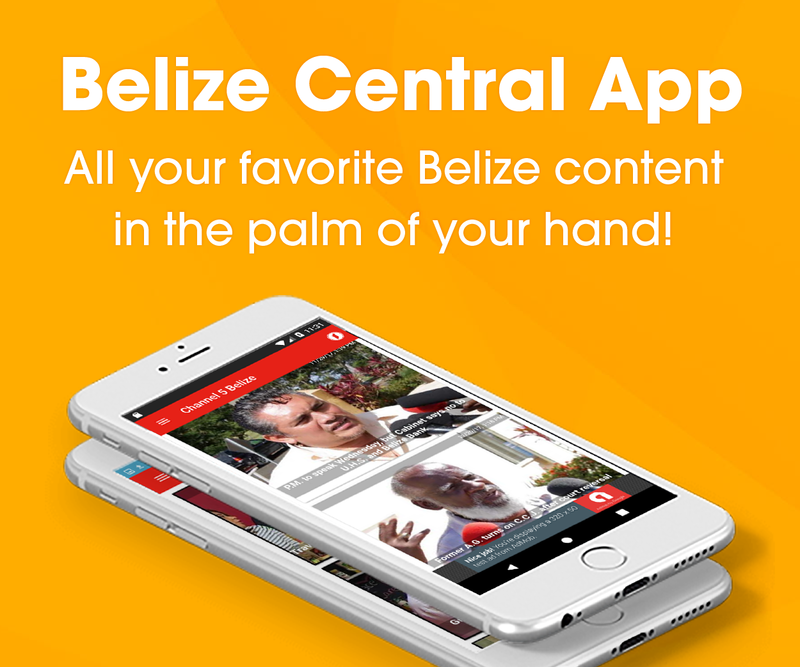 This morning, News Five spoke to Ras Dara who told us more about the upcoming event.